It’s here, it’s finally here! This year at Folklorama, you can truly see it all. Grab your passport and venture out from pavilion to pavilion to view world-class entertainment and taste delicious authentic food. As the largest and longest-running multicultural festival in the world, Folklorama offers an incredibly vibrant glimpse into cultures around the globe, right here in Manitoba. Our Visitor Information Centre at The Forks is a pickup location for Folklorama Tours! Is there anything more nostalgic than catching your favourite film at the drive in? This week you can catch two flicks downtown – and it all depends on what you prefer! Prefer to sit on the grass and sing along to a witty comedy? Head to Memorial Park for Hairspray. If that’s not up your alley, drive down to the City Place Parking Lot to view The Incredibles from the comfort of your 1969 Dodge (one can dream, right?). 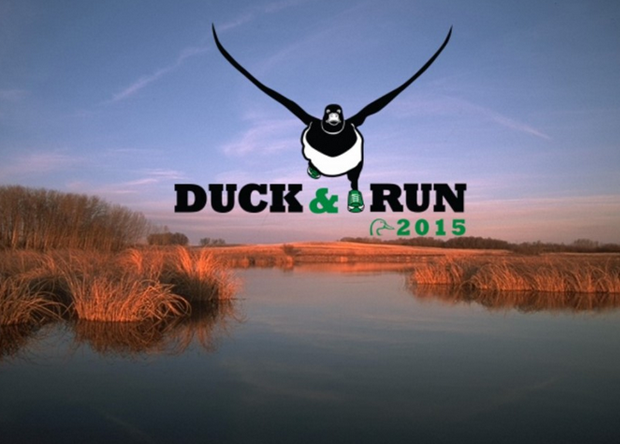 Walk, run or skip along Oak Hammock Marsh at this year’s Duck & Run! Don’t forget to take in the scenery of muskrat huts and cattail stands as you race toward the finish line in a 5 km or 10 km run. 2 km family walks are also available for those who enjoy a slower pace of life. The event wraps up with healthy food options, family-friendly activities and more. 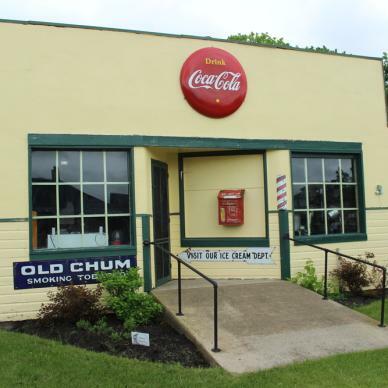 We love our roadside attractions in Manitoba; and although Melita’s giant banana didn’t come out on top in our Roadside Madness competition, it still gets its very own weekend celebration. Three days of family fun comes jam packed with carnivals, clowns, parades, dunk tanks, games, horse rides and more. I know, I know, I expected more bananas to be involved too. Folkies, the party continues at the Whoop & Hollar Folk Festival in Portage la Prairie! 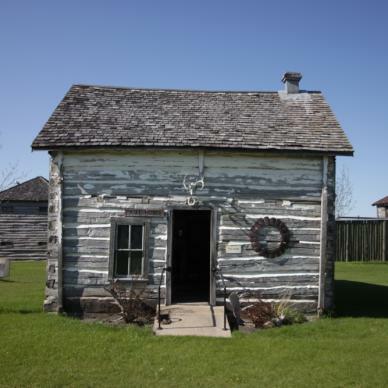 While the Whoop & Hollar Festival may sound like a rather rowdy event, it is actually an intimate experience on a private rural property located 10 minutes southeast of Portage la Prairie. Here, you can listen to folk musical stylings against the rustle of leaves in the trees. Join around the bonfire or pitch a tent and stay the night. 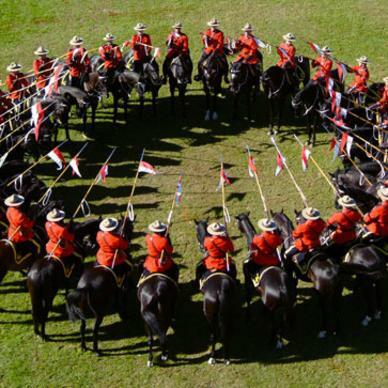 32 riders and their horses gather in Stonewall for the 125th birthday of the RCMP Musical Ride. 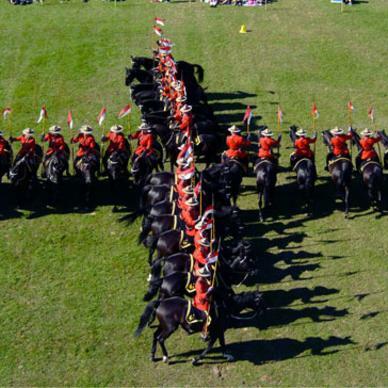 The Musical Ride is a true spectacle consisting of intricate figures and drills, choreographed to music. Timing, control and coordination come together to create an incredible performance that helps raise money for local charities and non-profit organizations. Learn more about this retro cool spectacle! Much like Melita’s Banana Days, Kleefield’s Honey Festival has very little to do with honey – but is a blast nonetheless and seems to have the formula to the perfect summer fair! This yearly tradition has been a hit since 1970, with activities such as movie night, parades, chili cook-off and of course, fireworks. Treaty and York Boat Days is an annual event that honors those Cree, Metis and European settlers who carved out the community during a time when survival depended on an iron will and steady determination. The World Championship York Boat Races pays homage to the strength through determination of contestants from all over Manitoba and neighboring provinces/states, who take it upon themselves to heave and thrust fifty pound oars in an effort to claim supremacy in the races. 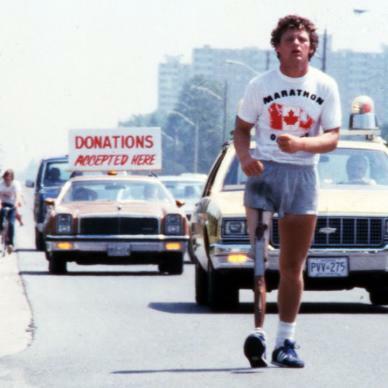 Terry Fox: Running to the Heart of Canada is a brand new exhibit at the Manitoba Museum that takes an in-depth look at Terry Fox’s incredible, 143 day, 5,373 km journey from St. John’s to Thunder Bay. 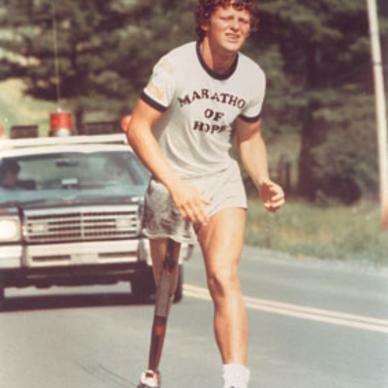 The exhibit features artifacts and archival materials, including Terry’s journal, artificial leg, media interviews and press clippings. Celebrate one of Canada’s greatest and most compelling heroes this summer! Find out what these fossil digs are all about OR see how Morden’s mosasaur compares to Jurassic World’s mosasaur. What do bison, birds and a boy of gold have in common? They are the main characters in three of Winnipeg’s best stories: FortWhyte Alive’s A Prairie Legacy, Oak Hammock Marsh’s A Bird in the Hand and Manitoba Legislative Building’s The Hermetic Code Tour. These stories are part of the Signature Experiences Collection, some of the coolest tourism experiences that Canada has to offer.